**Disclosure: Product was provided, no monetary compensation was received. New for Xbox and PS4, comes something a bit different than what we are use to when thinking gaming headsets. Turtle Beach has introduced the Stream Mic - the first of its kind professional desktop microphone created for streaming directly from your Playstation 4 or Xbox One. It's also compatible with PCs or Macs. The Stream Mic comes with universal compatibility via a USB plug that allows you to switch between consoles or your PC. Worried that you can talk, but not hear? Turtle Beach has you covered, with a zero-latency headphone output that provides accurate monitoring. We haven't tried using Twitch, but I have heard our son talking about, so maybe one day we'll get around to giving it a go. But for now he already spends way too much time in front of the screen! lol! 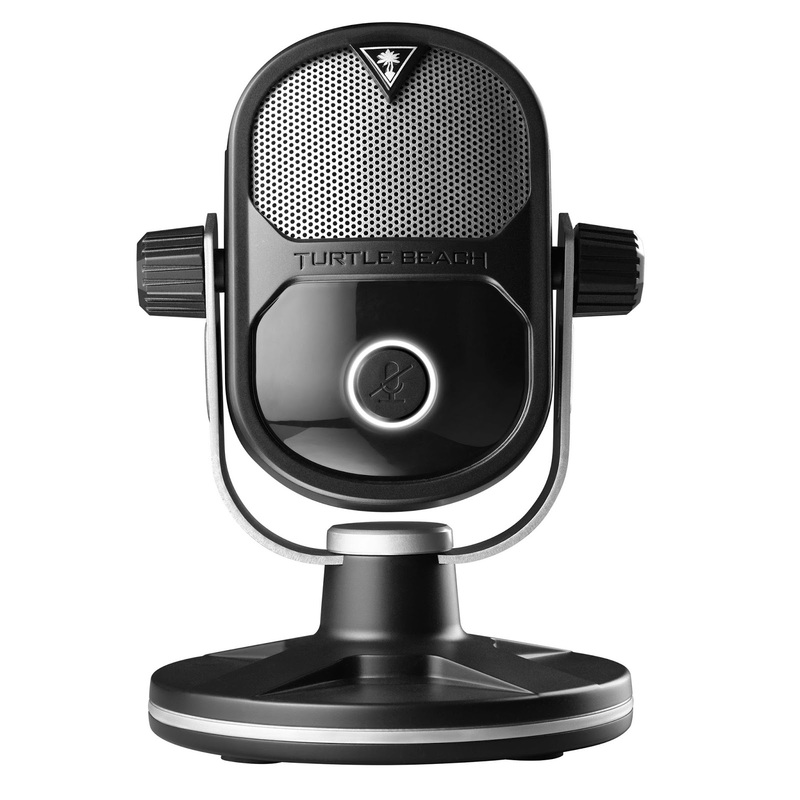 With Stream Mic, your Twitch, YouTube and MLG.tv streams will never sound the same again! Take a look at the video below to give you more of an idea what the Stream Mic is!